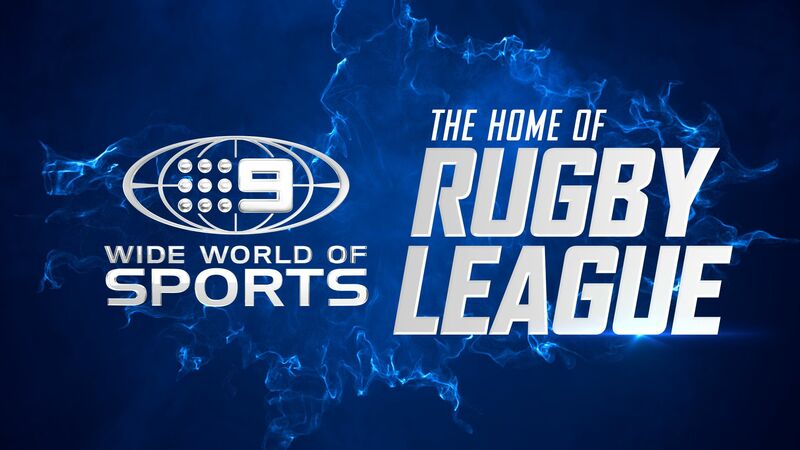 A battle of wits between two super coaches headlines the Round 14 NRL action on Nine’s Wide World of Sports with the mouth-watering Sunday afternoon match-up between the Storm and Broncos, LIVE and FREE on Nine. But first, viewers will hop into Friday Night Football tonight when the in-form Rabbitohs travel to the Gold Coast to take on the Titans. The Rabbitohs are now serious premiership contenders after a run of impressive victories with and without their star players in recent weeks. Ryan Girdler from The Footy Show said: “An interesting match-up that is levelled out with the Rabbitohs having question marks over their four Origin representatives and whether they will play. They proved last week that they have supreme depth this season, with their younger and less experienced crop impressing many in a gutsy win against the Sharks. Sunday Football pits the Melbourne Storm with a fresh Cameron Smith lining up after unusually not having to back up from Origin against the Broncos. Injured Storm fullback Billy Slater joins the pre-game panel ahead of a big afternoon of footy on the Wide World of Sports. Nine rugby league expert, Darren Lockyer, said: “For the Broncos, having Josh McGuire back is a huge bonus. The Broncos have some good young and dynamic forwards but it’s McGuire and his leadership that holds their forward pack together. I think the confidence Andrew McCullough will get off the back of Origin will help them as well, and he will be excited for a battle with the best dummy half in the game, Cameron Smith.